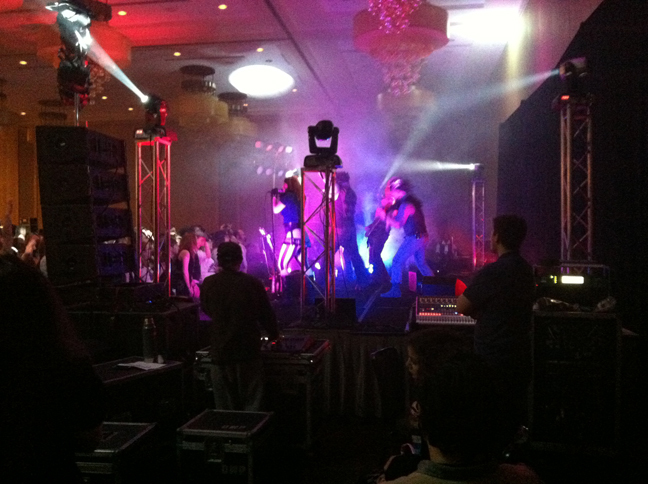 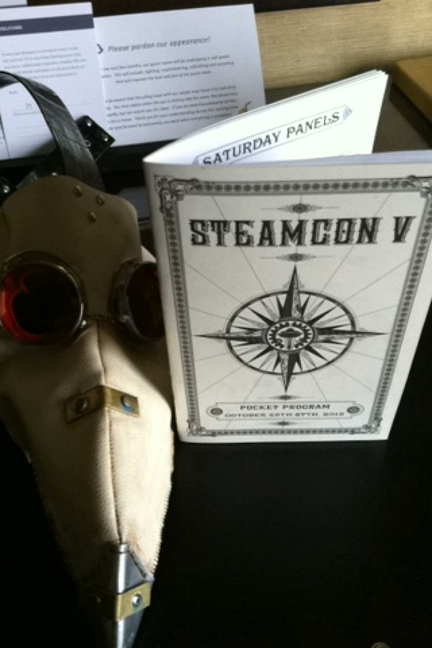 Steamcon was great again this year! 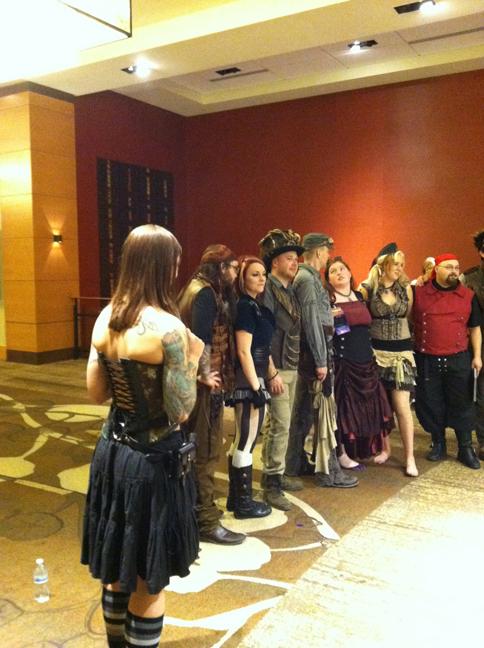 Thanks again to all of the folks that were kind enough to let me take a photo. 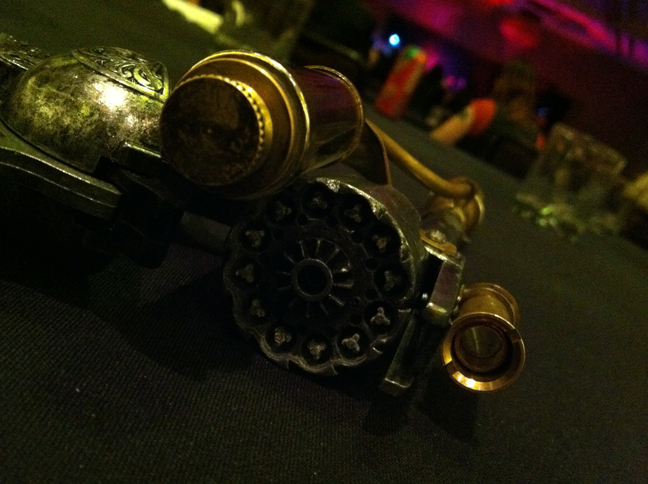 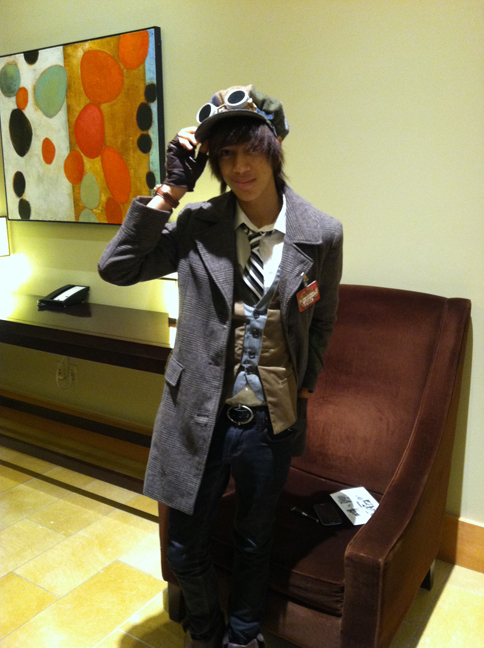 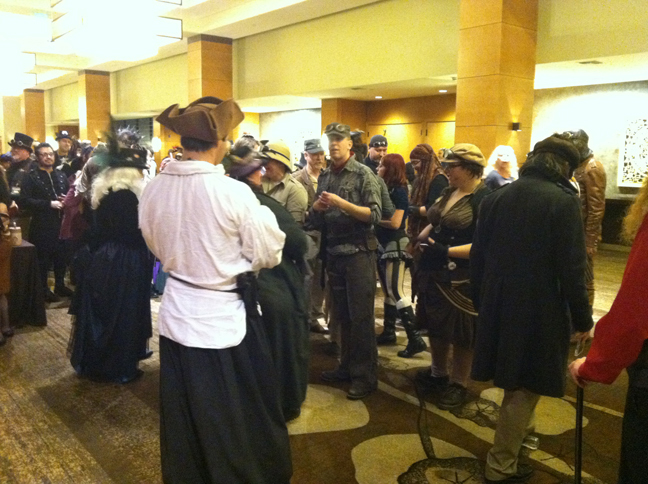 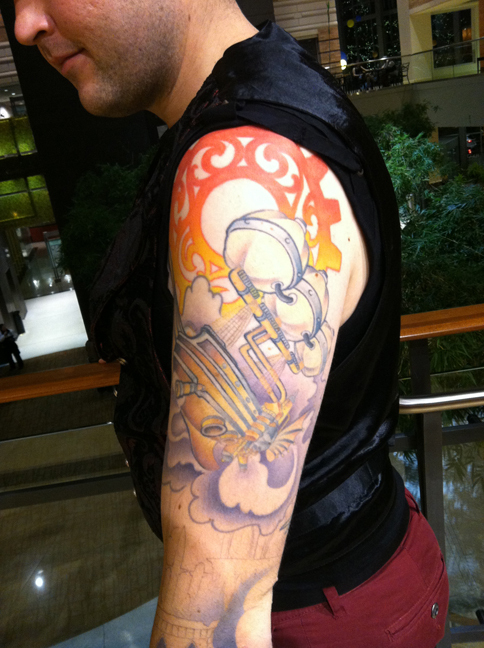 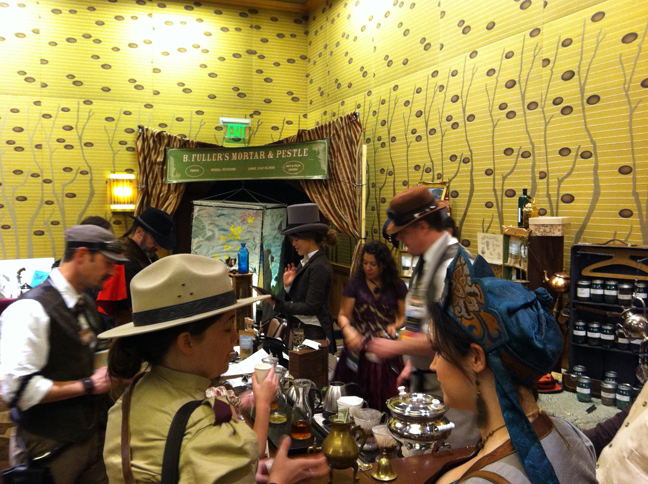 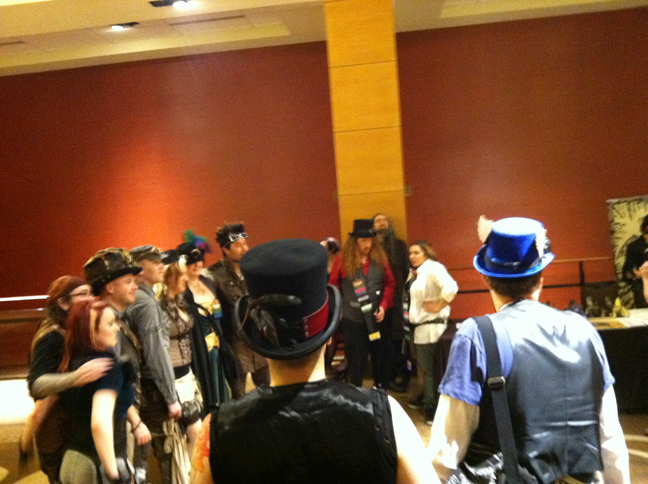 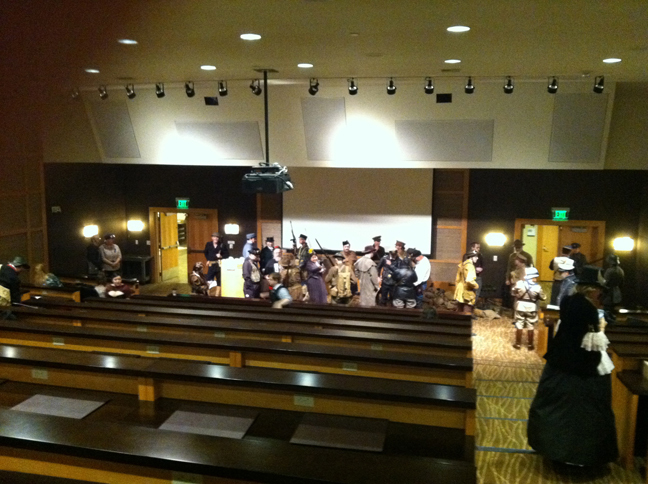 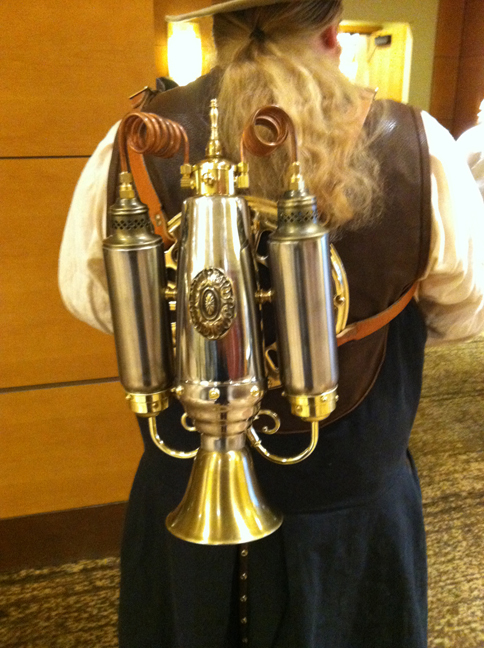 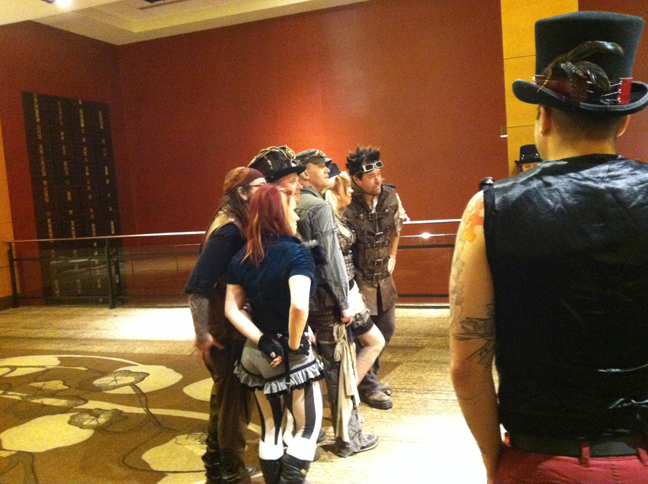 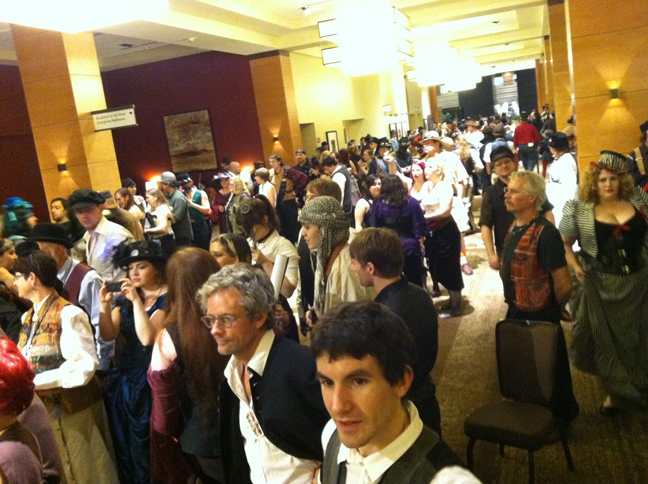 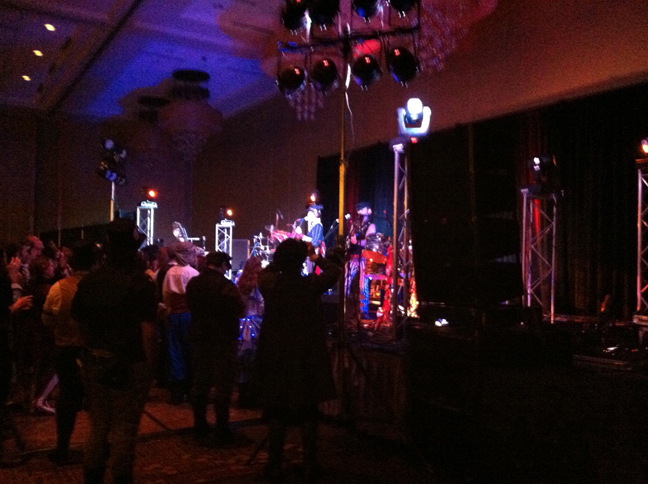 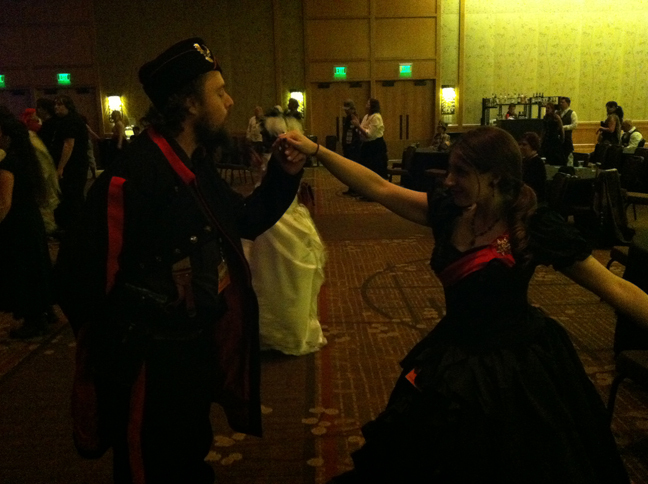 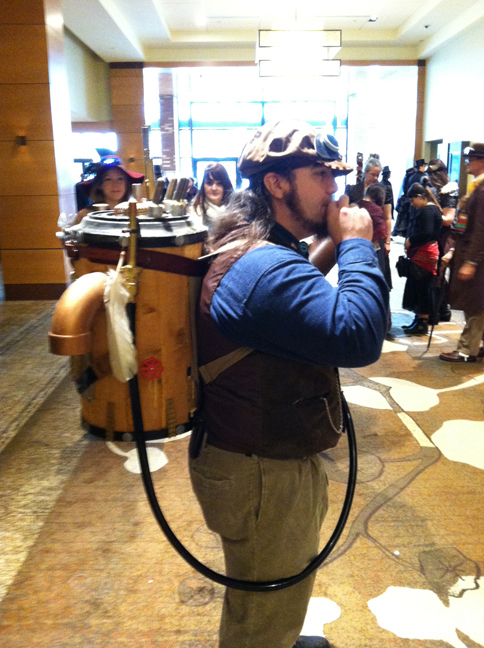 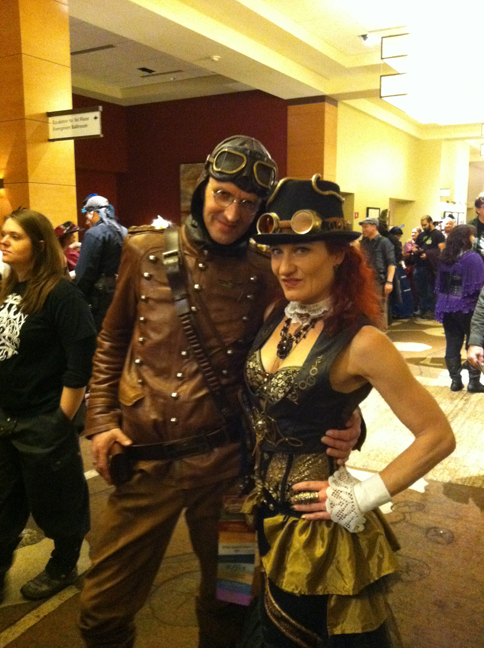 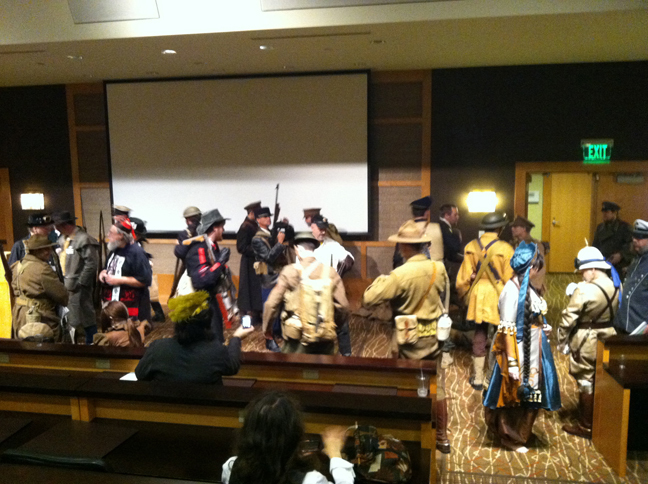 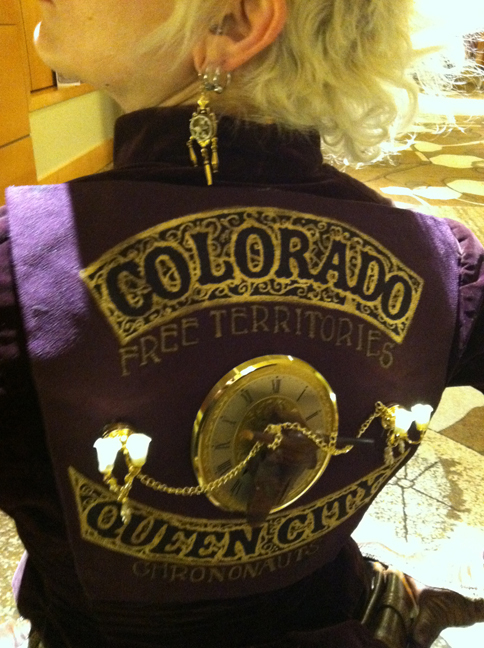 The steampunk community is one of the most friendly bunches of people I have met. 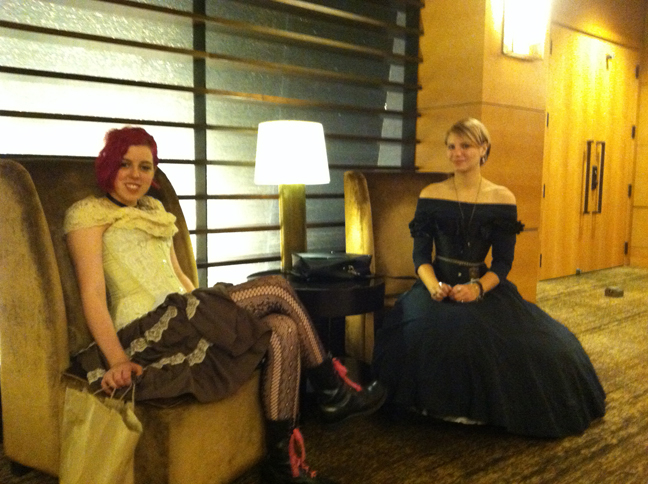 Below are the photos that I had a chance to shoot during the weekend.